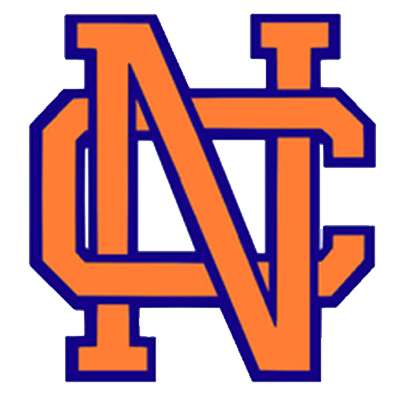 Congratulations to the NCHS Boys Tennis team for winning the 2019 Area 3 AAAAAAA Championship. This is the third consecutive Area 3 AAAAAAA Championship for the program. Congratulations to Coach Nish Porbandawala and the team on such an impressive accomplishment.